Where is your cloud backup data stored? - - Does your backup work? - - What would you do if you lost everything? - - Where is your cloud backup data stored? 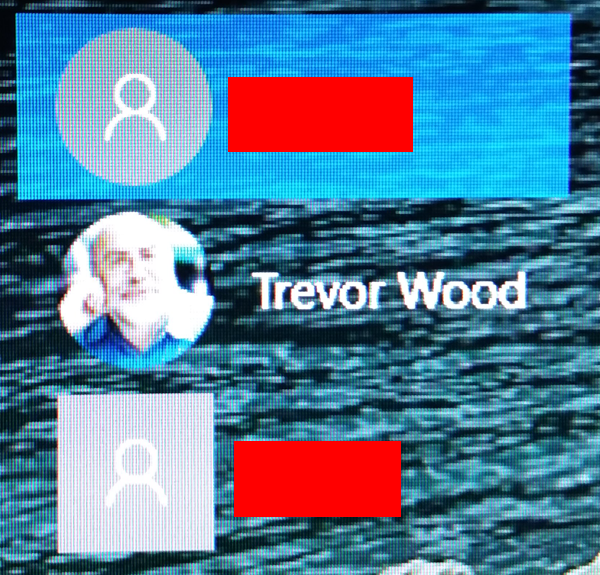 I needed to enable two factor authentication on a Windows account. 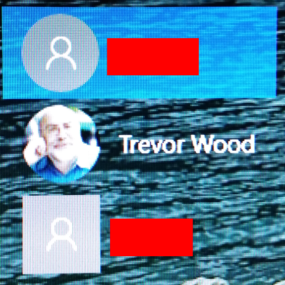 Natively, this can’t yet be done (Windows Hello is not 2FS, but that’s another story). 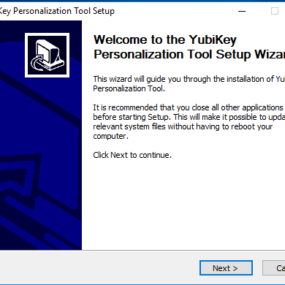 I decided to try any set this up using Yubico’s YubiKey 5. 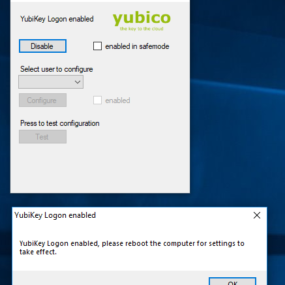 If it worked, this would mean that, unless the YubiKey is inserted into one of the USB slots on the computer, logging in to the admin account will fail, even if the correct username and password is used. 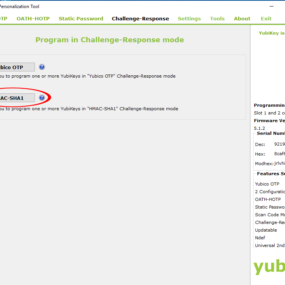 I followed the Yubico instructions and there was a gotcha – so I decided to do my own. 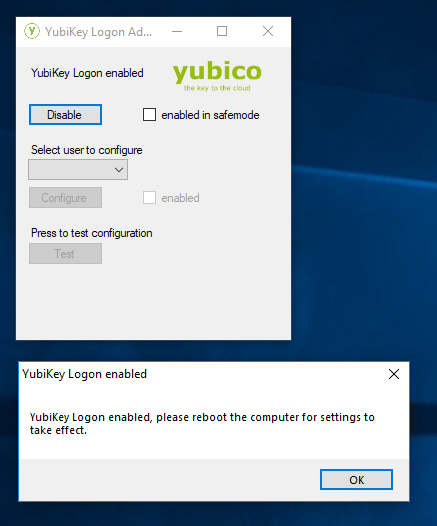 According to the Yubico website, Yubikey 5 is not compatible with their Windows Hello app, so I needed to use the Windows Login tool. 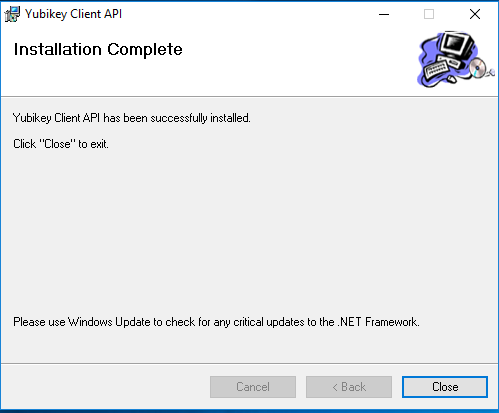 The link took me to the “Windows Logon Tool & Configuration Guide” page. 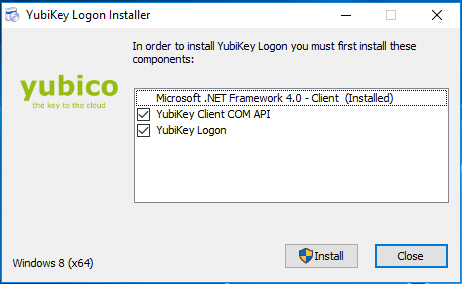 This linked to the “YubiKey Windows Logon Configuration Guide” and to the various computer login tools. 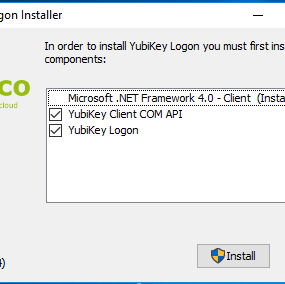 Although this page says that the “Microsoft Windows Logon” tool has been deprecated and that a new tool will be coming soon, Yubico were unable to tell me when the new tool would be available, so I tried the deprecated tool. This worked (with one gotcha) so I thought I’d document it here. 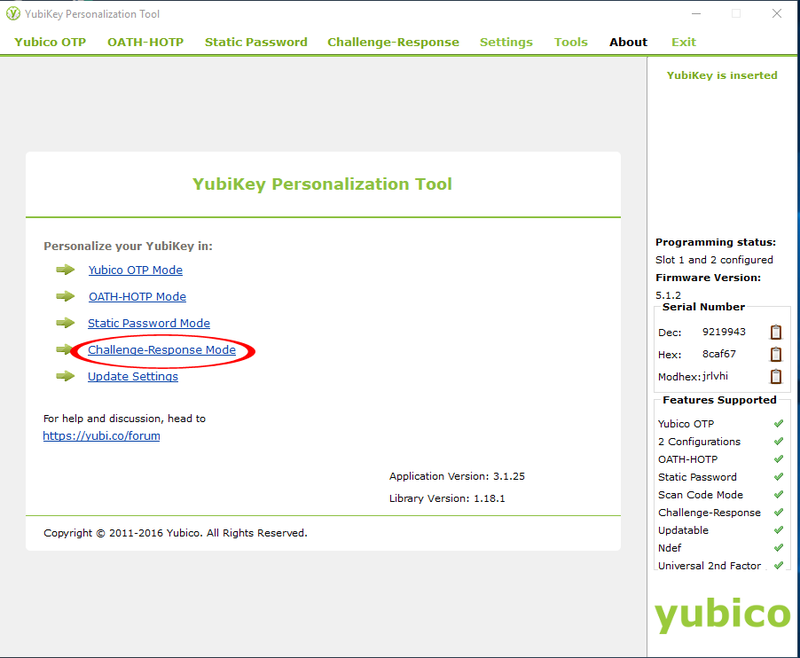 The “YubiKey Windows Login Configuration Guide” states that the following is needed. 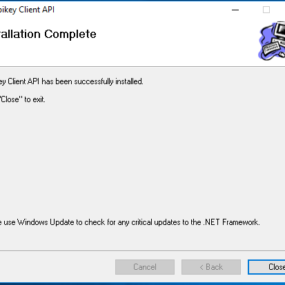 A local (not a cloud or domain) account on Microsoft Windows 7, 8, or 10 (32-bit or 64-bit) with administrator privileges. I’m using Windows 10 Pro. 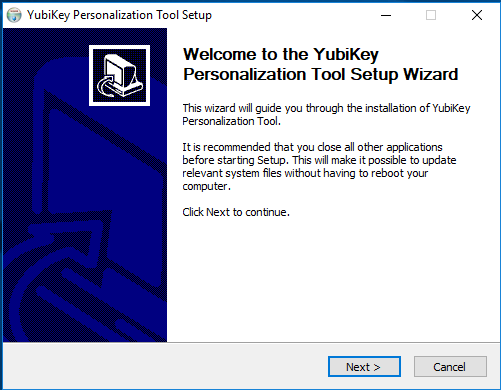 First off the YubiKey Personalization Tool needs to be installed. 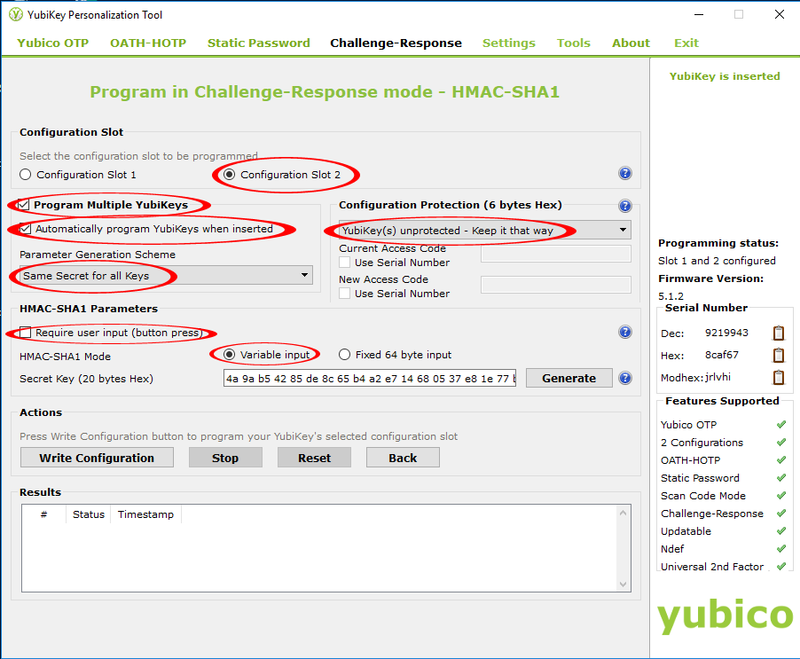 This is needed to configure the YubiKeys for challenge-response authentication using HMAC-SHA1. Note this only needs to be done once. 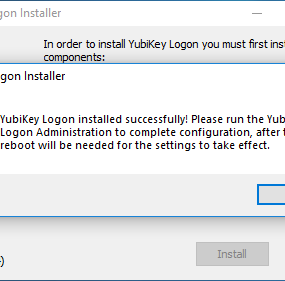 If you’ve already configured your YubiKeys, skip this bit. 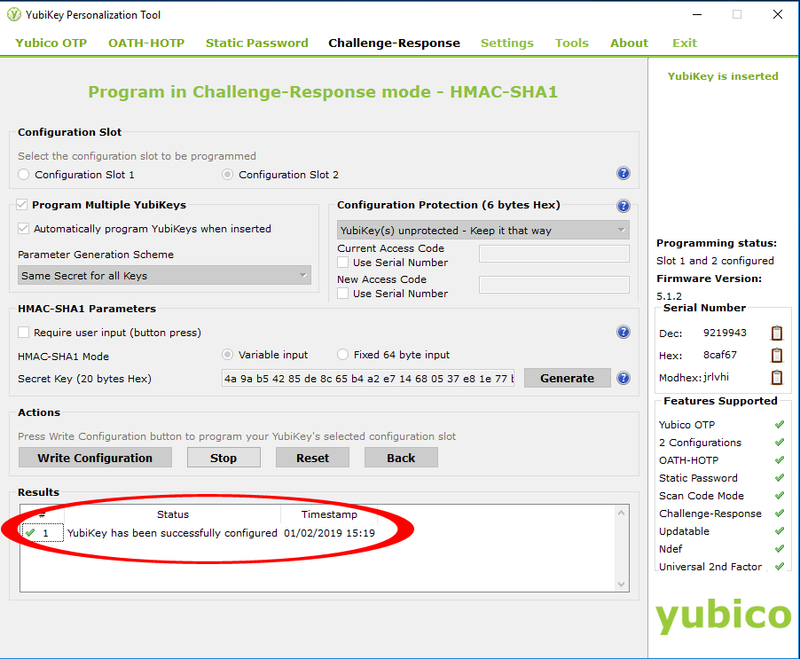 Reinitialising the YubiKeys can leave you unable to log in to a YubiKey protected account. 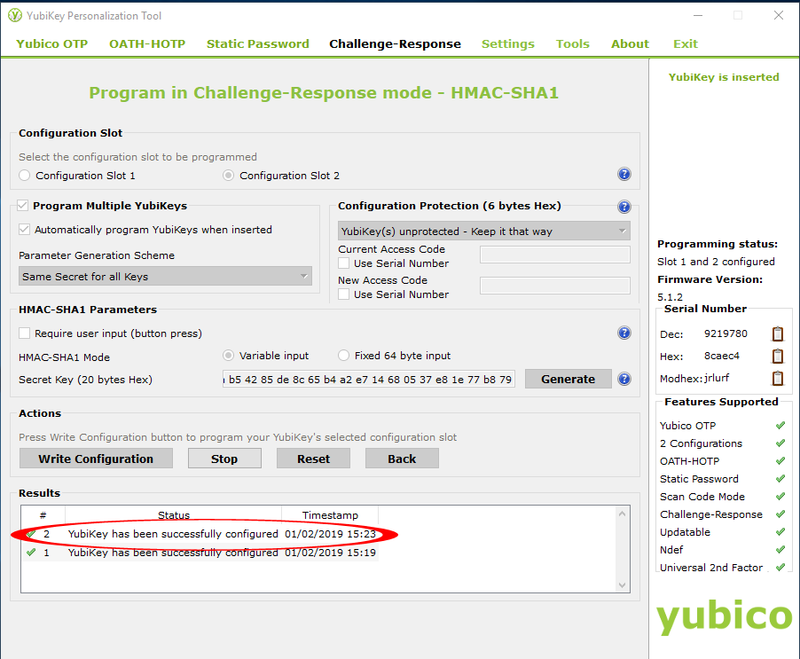 I configured two YubiKeys to use the challenge-response authentication mode with HMAC-SHA1 algorithm – one for use and one as a backup. 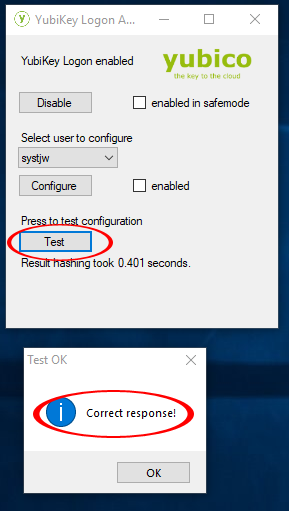 For multiple YubiKeys to work with the same Windows login, they need to be configured with the same secret key. 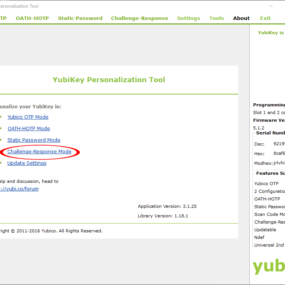 The YubiKey Personalization Tool can be used to configure each YubiKeys with the same secret key. 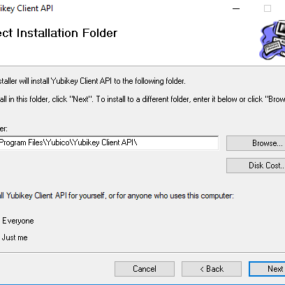 Insert a YubiKey into a USB port of your computer. 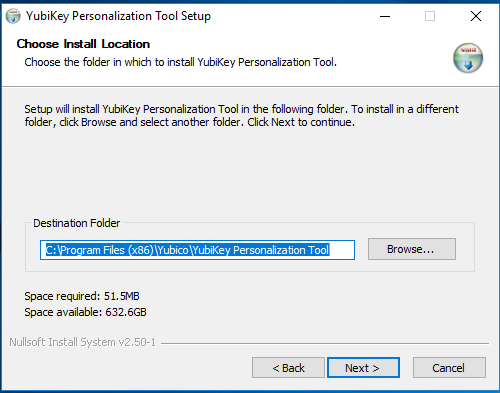 Launch the YubiKey Personalization Tool. In the Configuration Slot group, select Configuration Slot 2. In the Parameter Generation Scheme group, select Same Secret for all Keys. Be sure that Require user input is not selected. 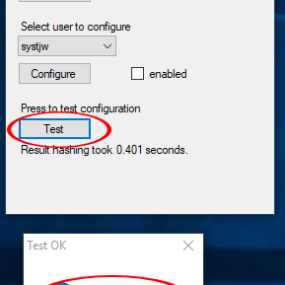 From the Actions group, click Write Configuration. 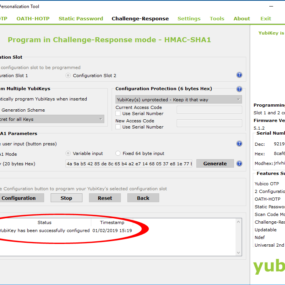 This will now configure the YubiKey for challenge-response in HMAC-SHA1 mode for use with YubiKey Windows Login. Save configuration_log.csv somewhere to inspect later (or not – it’s pretty unintelligible). 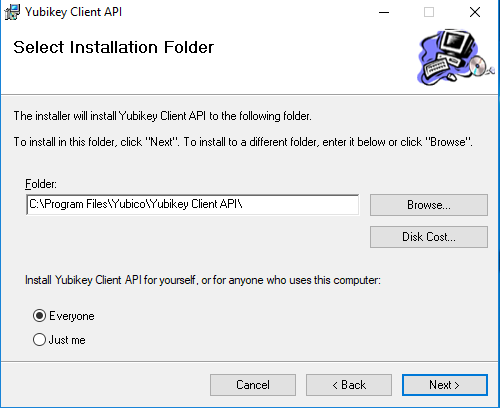 Double-click the downloaded fie, yubico-windows-auth.exe, and then click Run. 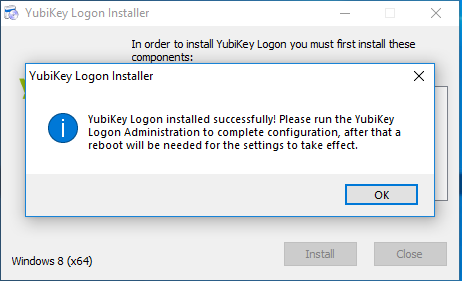 Click “Yes” when prompted to enable YubiKey login and then it’ll tell you to reboot the computer. 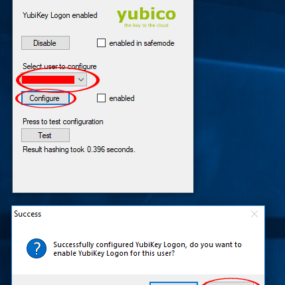 You will now see the “YubiKey Login Administrator” window. 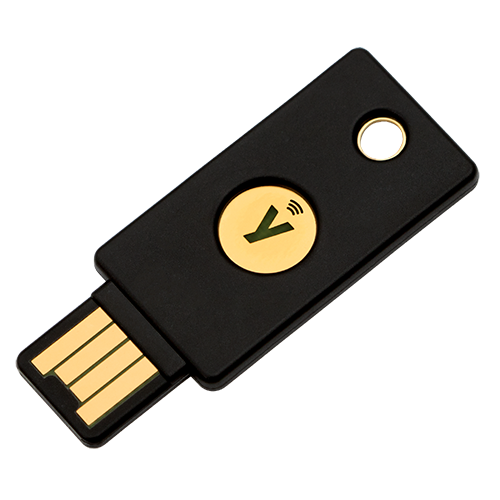 Insert the first YubiKey into a USB port. In the drop down, select the user to configure, click on “Configure” and make sure you get a success message. Click “No” for enabling for this user. 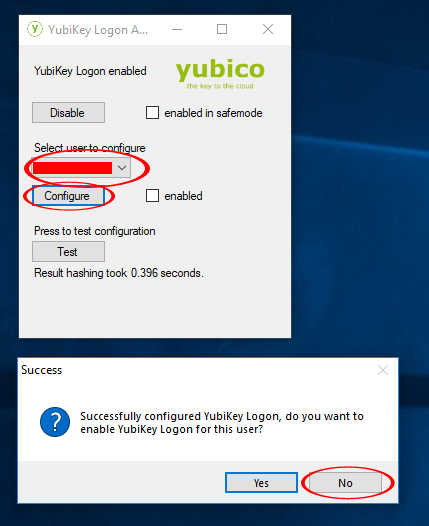 Repeat for the second YubiKey and then check “enabled” and close the “YubiKey Login Administrator”. 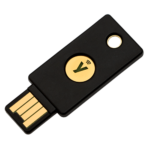 You will now need the YubiKey to log in. Test it by rebooting the computer.